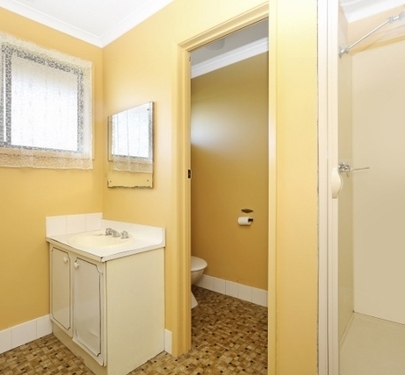 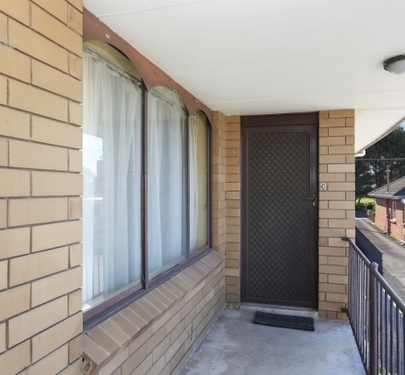 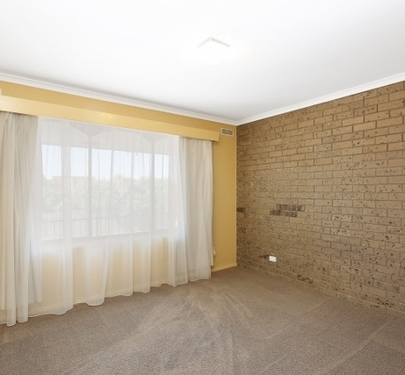 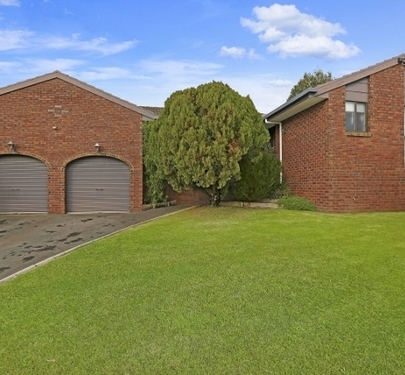 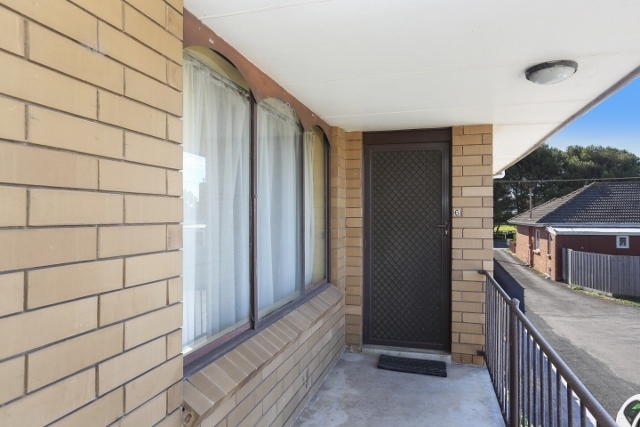 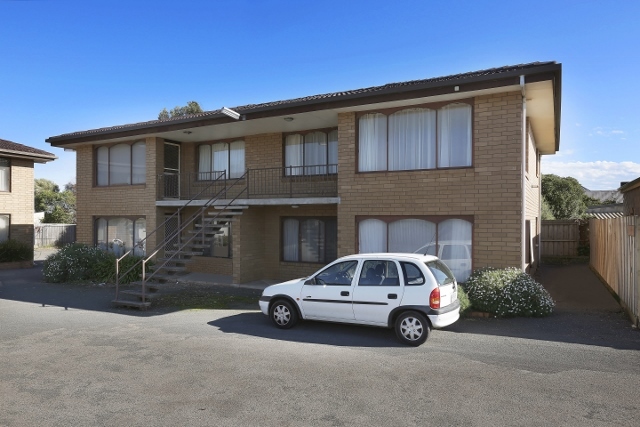 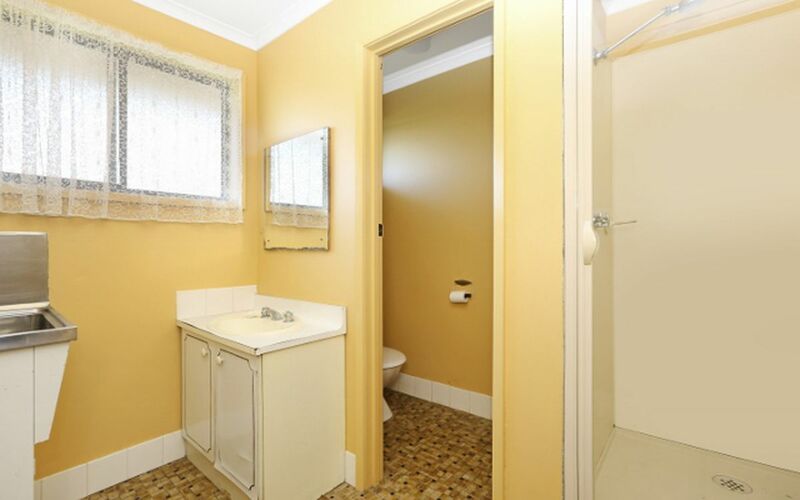 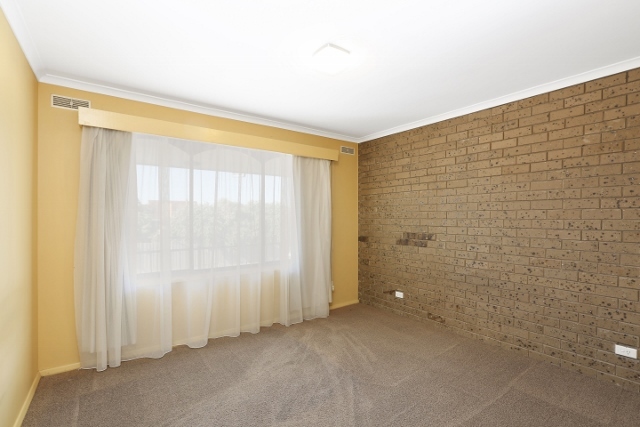 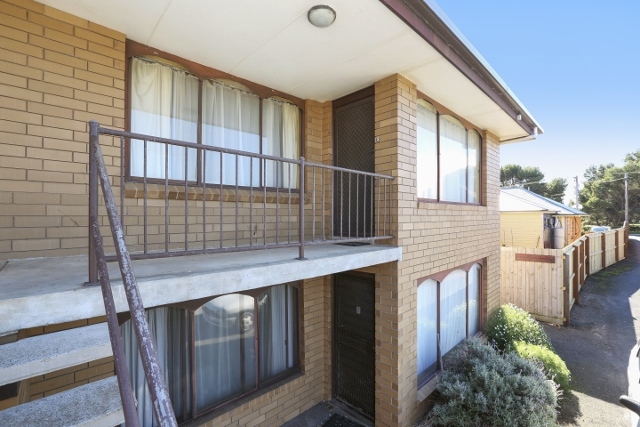 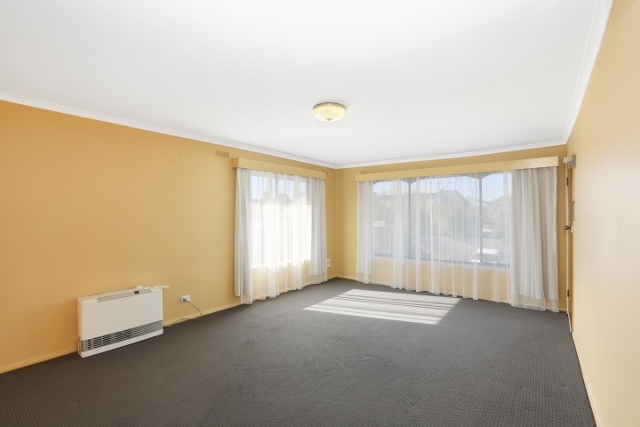 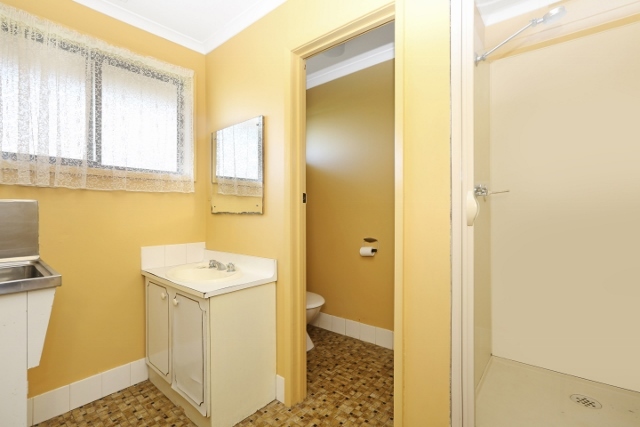 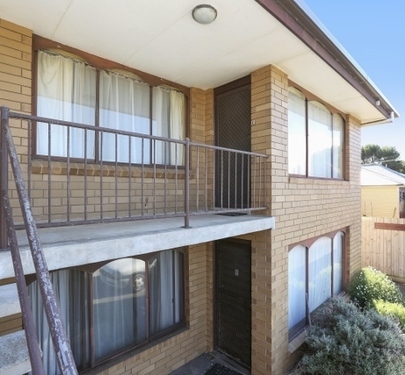 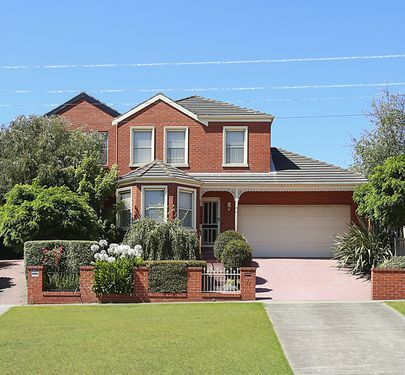 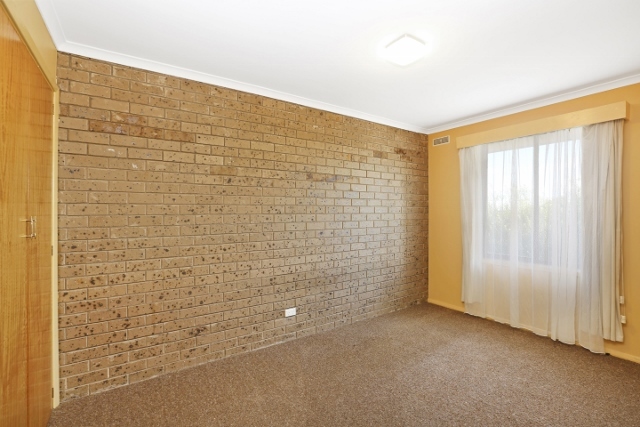 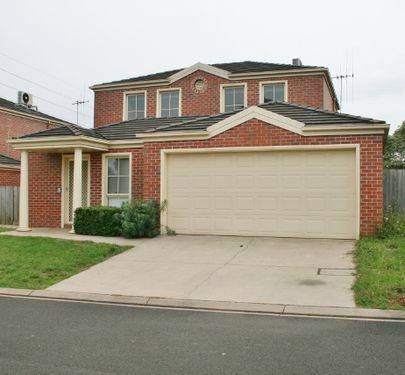 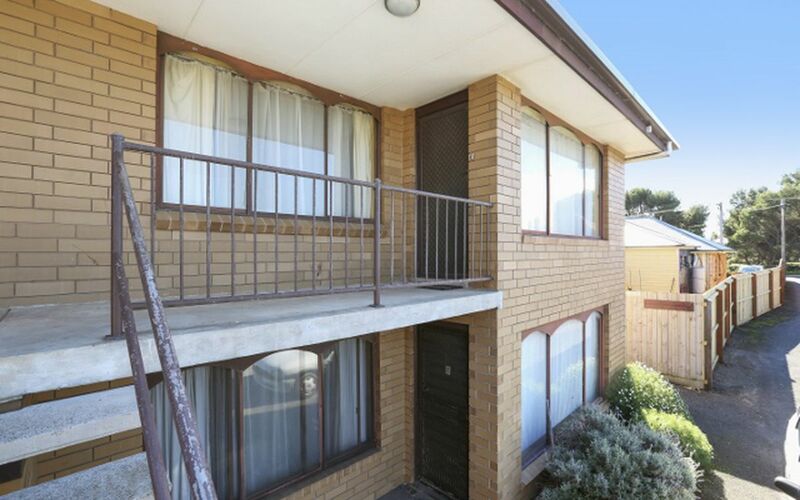 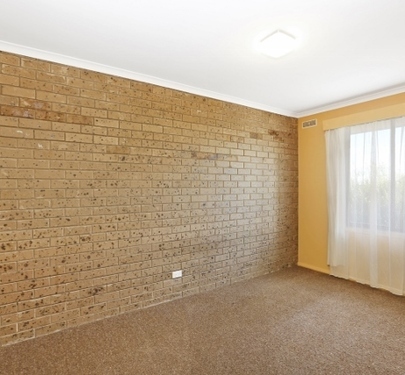 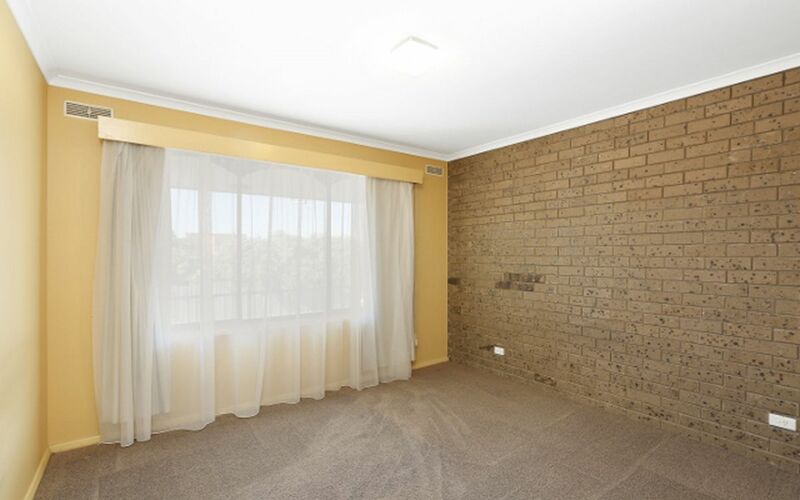 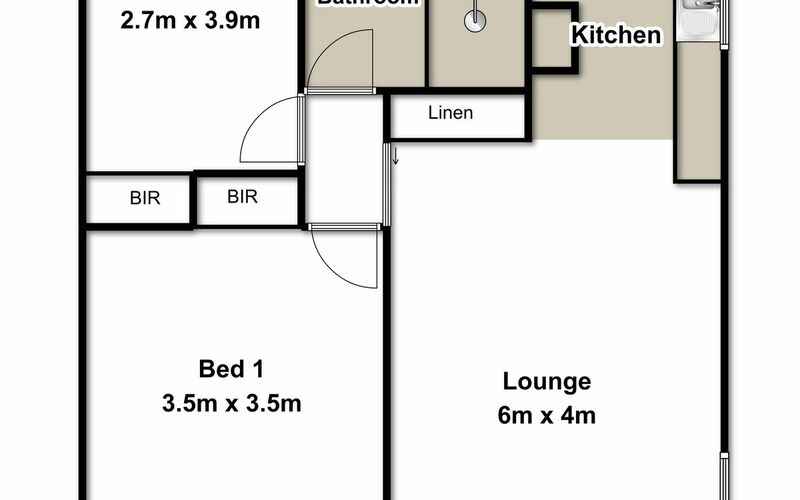 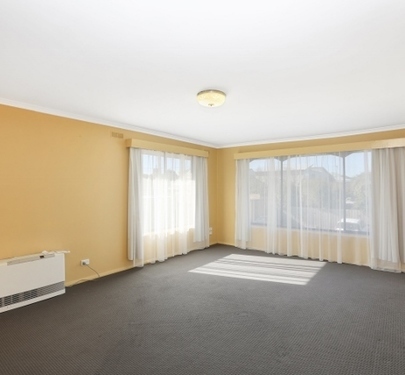 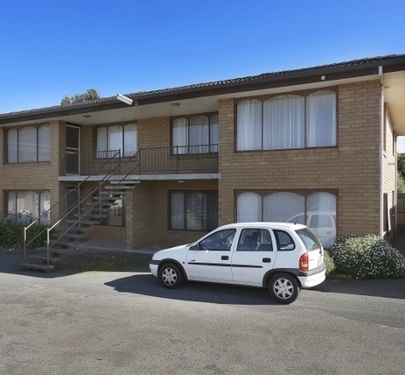 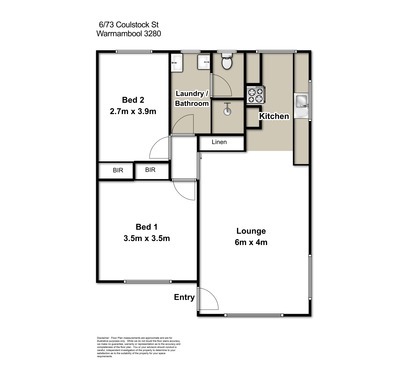 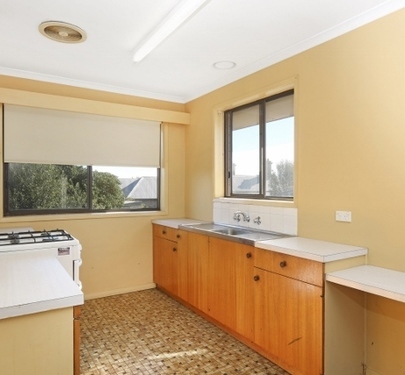 Central upstairs two bedroom brick apartment with car parking title space. 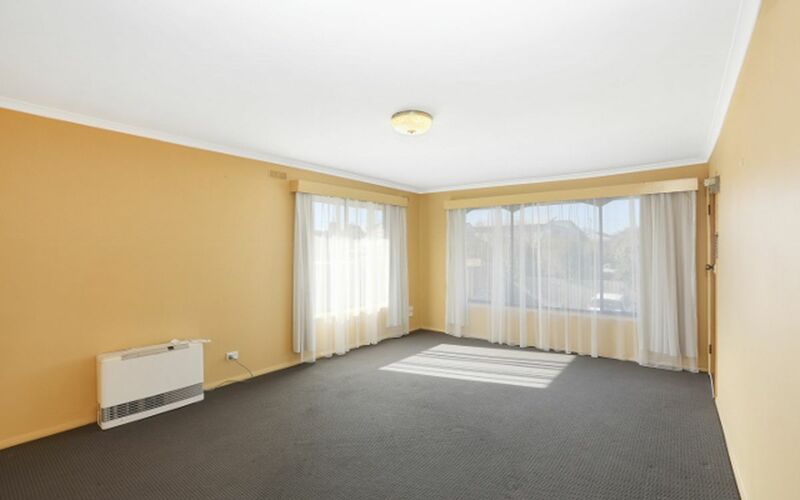 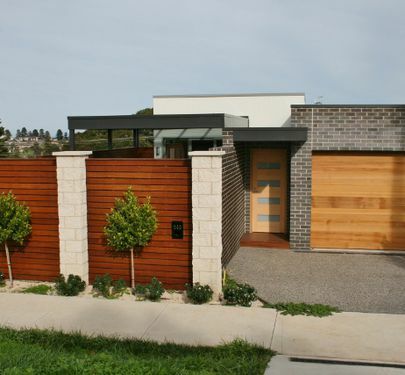 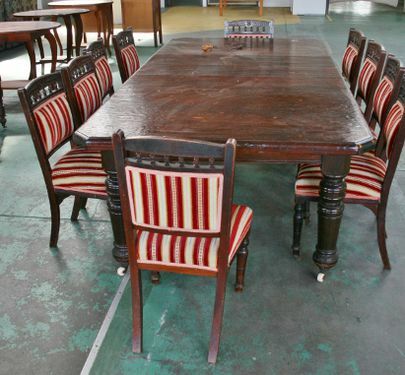 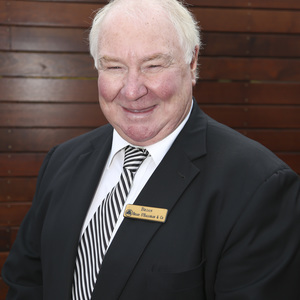 This unit presents in good clean order and is located on the first floor. 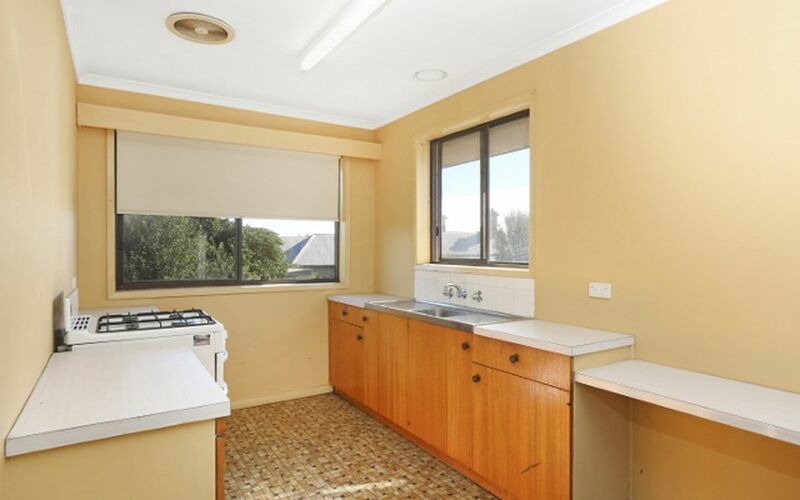 Large windows capture the morning and afternoon sunlight. 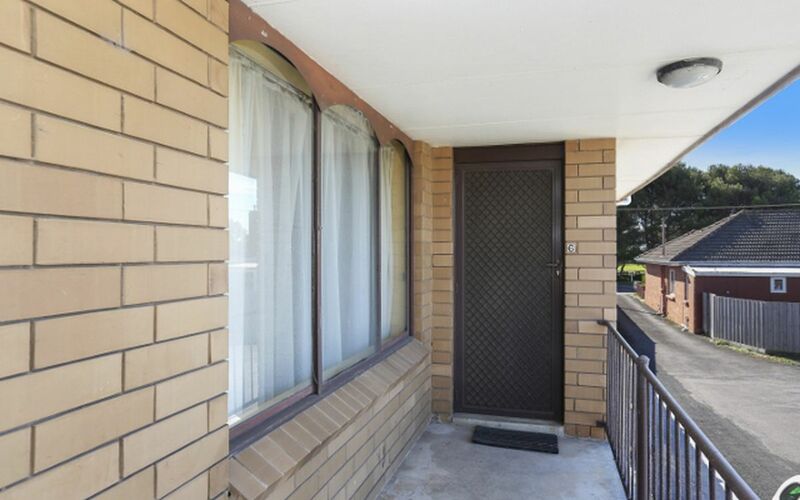 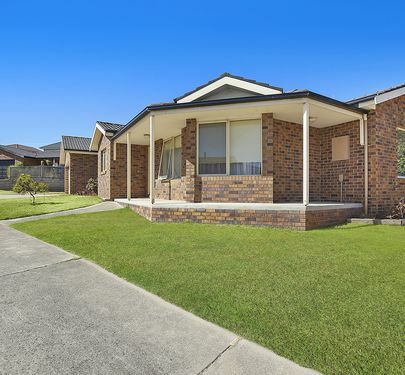 It is being sold with vacant possession and would suit an investor or a buyer wanting low cost living with 2 bedrooms, lounge, kitchen, bathroom and laundry. 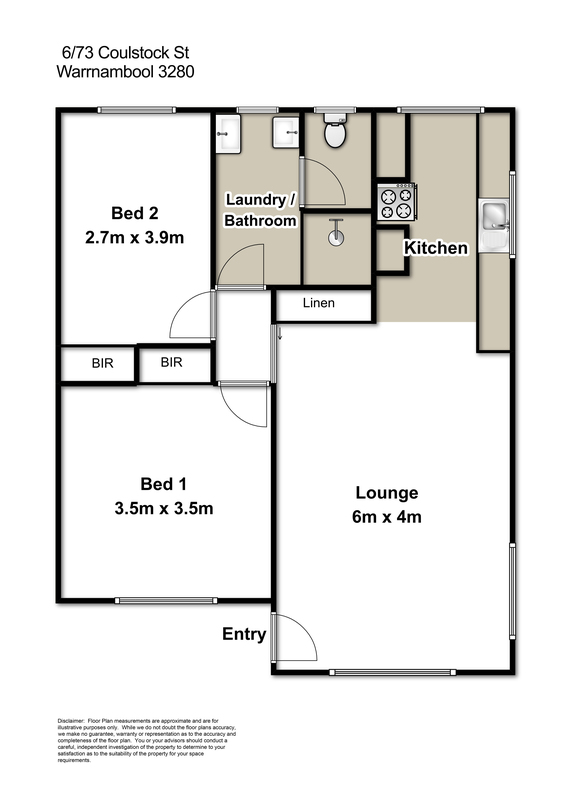 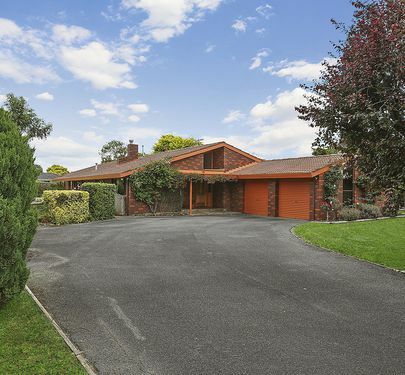 The eight unit complex is well located being opposite Albert Park. 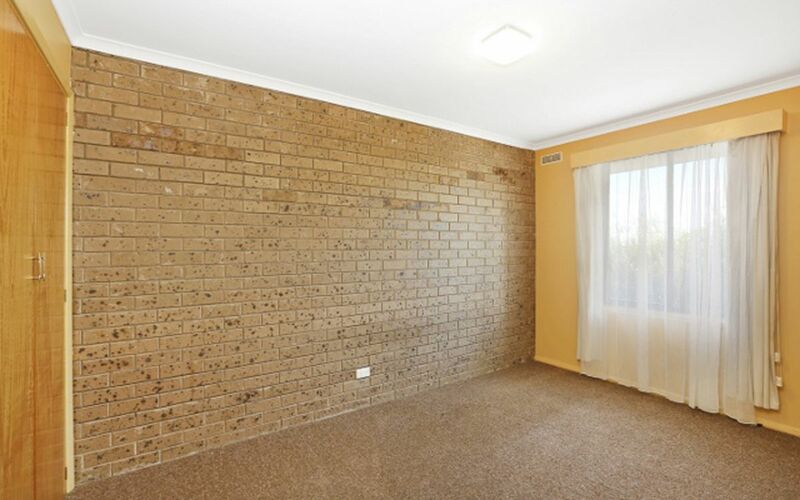 The vendor has priced this unit to sell.